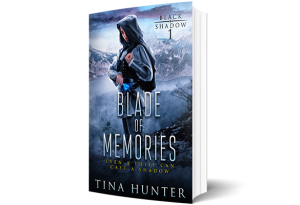 Can the Black Shadow keep a powerful magic from falling into the wrong hands before she loses the first person she has come to trust since her parent's death? 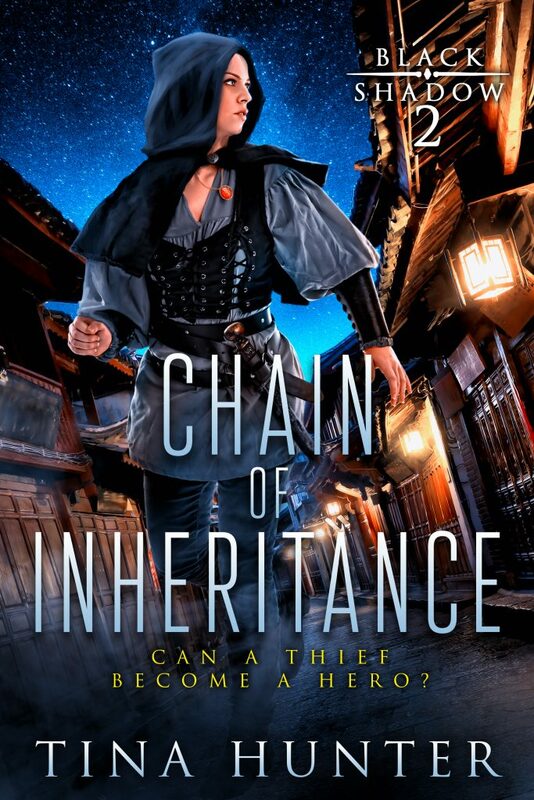 Lynn finds herself trapped in the city of Iridan dealing with the backlash of what happened during the heist. 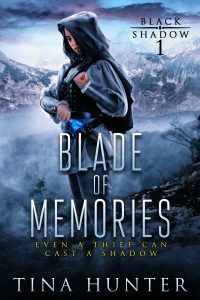 With both Benjamin and Darkan out for revenge, she has to lay low and come to terms with her new reality. But when Dorothy is kidnapped Lynn must reassess her priorities and find a way to save her friend before Dorothy is handed over to Aguara as the one responsible for the crystal heist. It's a race against time to save the girl and find out who Lynn really is. Intended for readers 13+. May contain moderate violence, language, and some sexual situations.